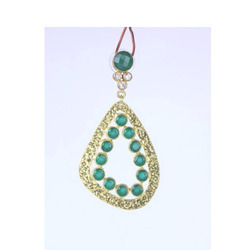 We are a leading Manufacturer of hand crafted ear rings, semi precious beads necklace, semi precious stone necklace, semi precious stones necklace with pottery beads, semiprecious stones long chain and semi precious stones pendent with chain from Jaipur, India. 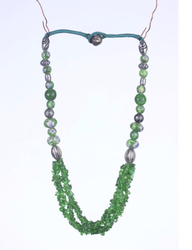 Our valuable clients can avail from us a premium quality range of Semi Precious Beads Necklace which is highly applauded among our clients. 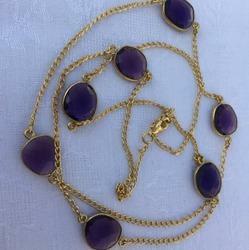 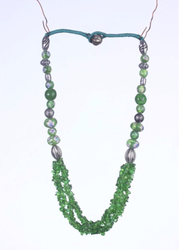 To cater the variegated demands of our precious clients, we are highly engrossed in manufacturing, wholesaling and supplying a wide range of Semi Precious Stone Necklace. 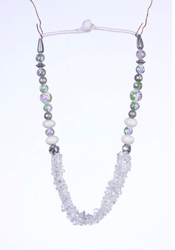 Backed by rich industry experiences, we are highly engaged in manufacturing, wholesaling and supplying an optimum quality range of Semi Precious Stones Necklace with Pottery Beads. 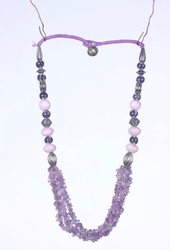 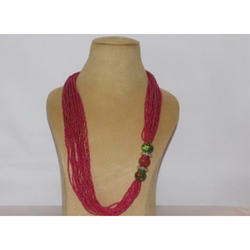 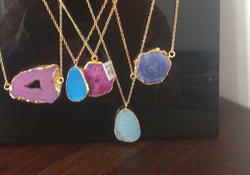 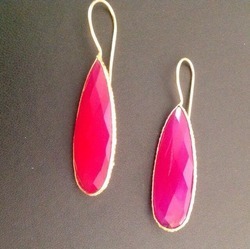 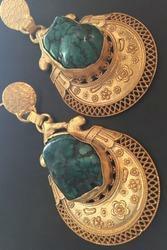 Looking for Semi Precious Stone Jewellery ?